An AJWS grantee has accomplished the almost unimaginable in Guatemala—forcing the government to recognize its previous violations of human rights and make amends. Many years ago, the government of Guatemala violently forced the indigenous Achi people to abandon their homes to make way for construction of the Chixoy hydroelectric dam project. During the eviction process, the military massacred more than 400 women and children. Since then, the indigenous communities have joined together in advocacy efforts organized by AJWS grantee RedLAR (The Latin American Network Against Dams and for Rivers, Communities and Life) to push the government for formal recognition of the atrocities that took place. In November 2014, they finally succeeded: Guatemalan President Otto Perez Molina publicly apologized to victims of the massacres and officially promised more than $100 million in aid and reparations to be provided to the affected communities over the next 15 years. AJWS is proud to have contributed to this move toward justice through its support of RedLAR. A group of women and peace groups supported by AJWS has brought the end to a 30-year-long civil war, which has been devastating communities in Senegal’s conflict-torn Casamance region. AJWS grantee USOFORAL has organized thousands of women and succeeded in stopping the fighting in their villages. In recognition of this accomplishment, in 2013 the Women’s World Summit Foundation awarded USOFORAL the prestigious annual Prize for Women’s Creativity in Rural Life. 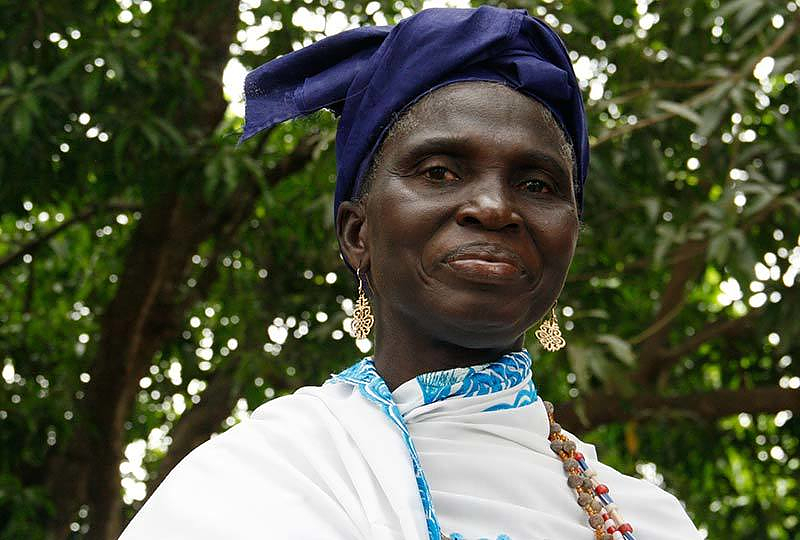 The women of Casamance are now leading a movement to end the conflict in the entire region. Plateforme des Femmes pour la Paix en Casamance (PFPC)—a coalition of 170 women’s organizations co-founded by USOFORAL and funded by AJWS—has mobilized Senegalese President Macky Sall to take up this cause, and he promised them he would broker a lasting peace. Earlier this year President Sall invited PFPC to serve as a mediator in the upcoming peace talks between the government and the rebel forces. In April 2014, one of the rebel groups declared a ceasefire “to give a chance to ongoing peace negotiations over Casamance.” Thanks to the women’s peace movement, PFPC will be at the table when the details of lasting peace in the region will be negotiated in the coming years. USOFORAL’s leaders have said these successes wouldn’t have been possible without consistent support from AJWS.